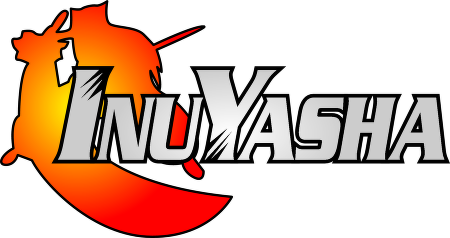 Inuyasha is an demon anime that I personal love. Thanks to Inu, I like dog demons. XD I do few cross-overs with this anime and YYH.